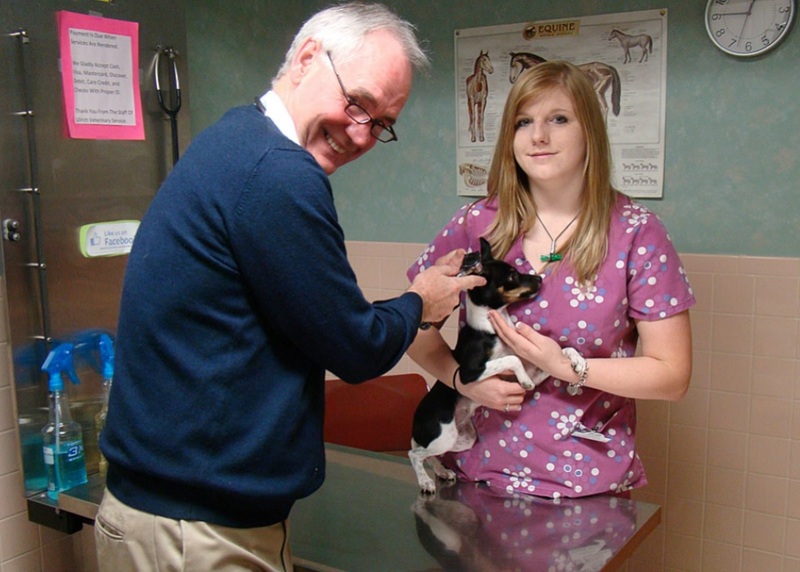 Ulrich Veterinary Clinic was founded in 1953 by Dr. C.G.Ulrich. In 1988, Dr. Ulrich’s son, Dr. Tony Ulrich purchased the practice from his father. Over the years, we have assembled a team of caring, compassionate professionals that are dedicated to serving the healthcare needs of each patient, providing the highest quality of care available. Our goal is to become your trusted partner in helping your pet achieve a lifetime of good health.